On a scale of 1 to 10, how satisfied are you with your current marketing campaign ROI? According to Hubspot’s State of Inbound 2018 report, 39% of businesses list proving the ROI of marketing activities as their top challenge, second only to generating traffic and leads at 61%. What if there were a way to solve both of these challenges with a proven marketing method that generates more traffic and a higher ROI than any other? I’m talking about video marketing. It’s pretty simple - video marketing involves using video content to promote your business. Videos can be used to market your product or service, increase brand awareness, increase visit lengths on your website, and so much more. YouTube is the most obvious platform that comes to mind when thinking of video marketing. Going the YouTube route is certainly one way to market your business and gain a new audience. But generally speaking, the YouTube channel itself isn’t the end goal of video marketing for business. 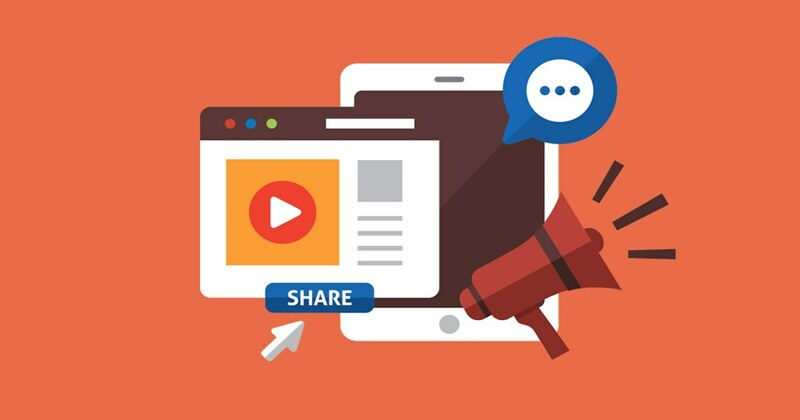 Videos can be incorporated in an email, added to landing pages, embedded in blog posts, used in paid social media promotions, and even shared in help forums. But what’s so special about video content that has so many business owners rushing to this medium? Subscribe to the "Financial Advisor Marketing" podcast - new episodes go live every Monday! People love video - this can be established by the fact that YouTube has over 1 billion users. And it’s not about to slow down. Written content alone is not enough for visually-oriented consumers and clients. What’s truly amazing about video is that it combines visuals, audio, and text (if you want) in the same piece of content. It’s the most comprehensive way to deliver information, especially if said information is of a more complex nature. Last but not least, 70% of marketers state that video is their highest converting medium. Simply put, video helps businesses retain their prospects’ attention much better than other mediums. For instance, people who end up on a landing page might click away when overwhelmed with the amount of text there is to read, but may end up staying to watch if there’s a video available. Not only does video attract and retain more consumers for long periods of time, but it also helps them retain information better. 80% of users report recalling a video ad they had seen online in the past month. Can you say the same about photo and text-only marketing pieces? Let’s dive into some more concrete ways in which video content can bring your business to the next level. 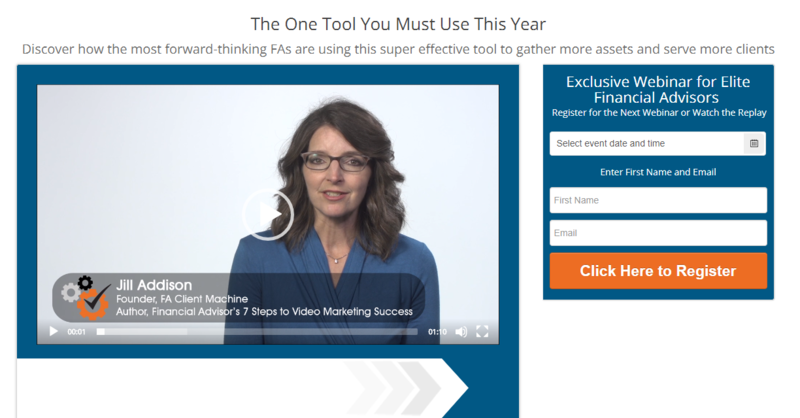 I've found video to be one of the most effective marketing tools financial advisors can use. The rare financial advisors who take advantage of it now will reap the rewards in the future. And like I said at the beginning of this article, I recommend that you sign up for this webinar conducted by video marketing expert Jill Addison. She goes into detail about how video marketing can help financial advisors to quickly grow their practices. If you want people to organically find your business online, you need to be working on your search engine optimization. One way to do this is through video marketing. Because people will stay longer on your web pages while watching video content, Google will notice that your site is bringing something of value to the table. They’ll start prioritizing your page and make you rank higher in search results compared to web pages with no video content. What’s more, Google often shows clips of relevant videos at the very top of search results. When you’re trying to sell something to a prospect, chances are they’ll automatically be filled with doubt and ready to oppose you. A high-converting landing page erases these doubts - however, traditional landing pages with text-only content require the prospect to guide themselves through your explanations. On the other hand, video takes a hand holding approach with your prospect. You can hold their hand as you ease their doubts, one by one. 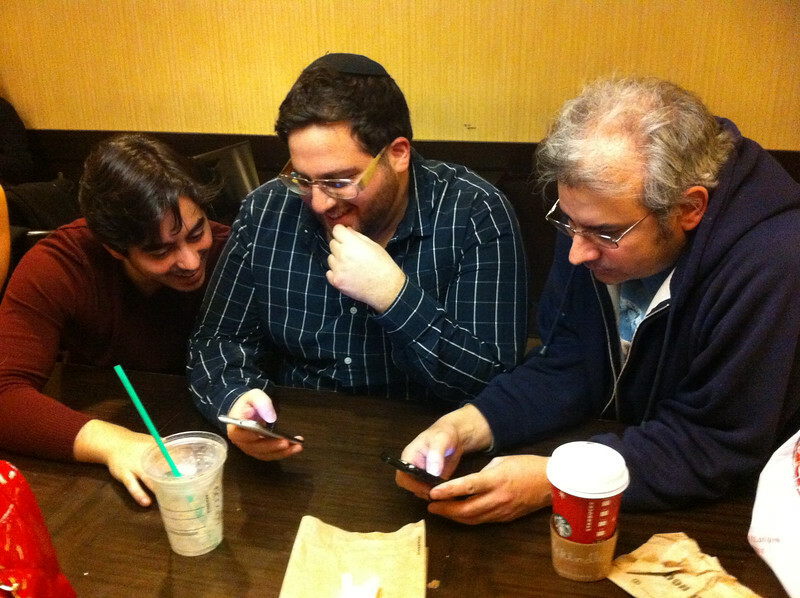 You can’t expect your prospects to always be on their computer. For the majority who use mobile phones at some point during their day, you can stand out by providing video content, which is much easier to digest on mobile than text-based marketing content. Of course, I should mention that all of these benefits are only true for quality video marketing. You can’t smash together a sub-par video, throw it on the Internet, and expect the sales to magically come rolling in. Like any other marketing medium, there’s a process to creating great marketing videos that get shared like crazy and drive up your conversion rates. As with any marketing content, crafting click-worthy headlines is key to grabbing the attention of viewers. This is important whether or not the viewer actually needs to click on the video - meaning that if they’re scrolling past your video, the visuals may intrigue them, but an uninspired title might trigger them to keep scrolling past your content. Don’t settle with the first draft of your headline. It’s worth spending the time to develop a headline that will actually get you views. That’s the very first step in converting viewers to buyers - they need to become viewers in the first place. To tickle your prospect’s curiosity, try incorporating a promise in your headline. By the end of this video, what will they have learned? Most importantly, how will this help them solve their pain points? Your headline should give your prospect insight into why they should care about your video in the first place. Call on their emotions, be surprising, be bold - and most importantly, don’t sell the punchline right away. So, you’ve got their attention. Now reel them in with a great introduction. In my experience, about 20% of your viewers will click away within 10 seconds or less, so you’ve got no time to waste. Engage your audience right away by asking questions and finding ways to tease their curiosity. Your intro should be in line with the promise you made in your headline and should also provide some insight on what the viewer can expect, both in terms of content and tone. Did you know that the overwhelming majority of Facebook videos are watched without sound? Yup. That’s a huge amount of potential viewers who will miss your video’s point if you leave out captions. So if you’re using Facebook in your video marketing campaigns, invest the time necessary to create legible and accurate captions. Many viewers won’t take the time to enable their sound, especially for a marketing video - and especially if you can’t get your intro point across due to… you guessed it… lack of sound. Make sure your captions look good on mobile, too! This step is all about reducing friction for your prospects. If they have to strain their eyes to read your captions, why should they make an effort to listen to what you have to say? Don’t make a video focused on the product or service your business has to offer. That won’t create a connection with your viewers. Instead, approach your content from the point of view of a storyteller. What conflicts can your business resolve, and how can this be told in a compelling way? What needs and desires can you elicit from viewers? Most people don’t like being sold to outright. They don’t care about your product or service. They just want to know how you can help them. On the other hand, people love stories - it helps them empathize with the content and compels them to stay around to hear the ending. You’ve pulled in your prospect with an irresistible headline and engaging introduction. By weaving a compelling story, you’ve captured their interest until the very end. No matter what, you don’t want your prospect to be left without a next step to take. If you end your video without adding a clear call-to-action, it’s a waste of a perfectly good video - even if your viewers get to the very end, that video won’t convert without a call to action. Remember - video marketing should be as frictionless as possible. Make it easy for them. Don’t be ambiguous or confusing. It all depends on the main goal of your campaign. Are you aiming to get more brand recognition, grow your list, make viral content, or book a free consultation call? Make sure to stick to a single call to action. More than that will overwhelm and confuse your prospect and will most likely reduce your video’s conversion rate. To make the most of your video marketing efforts, don’t forget to optimize your content for SEO - especially if this is a public video available on Youtube (or another hosting website). This process won’t take you much time, but will go a long way to helping your video rank higher on Google search results. It’s definitely worth the extra step. What Are Whiteboard Videos And How Can They Help Your Business? So far I haven’t mentioned whiteboard videos yet, even though they're my favorite type of video marketing for financial advisors. 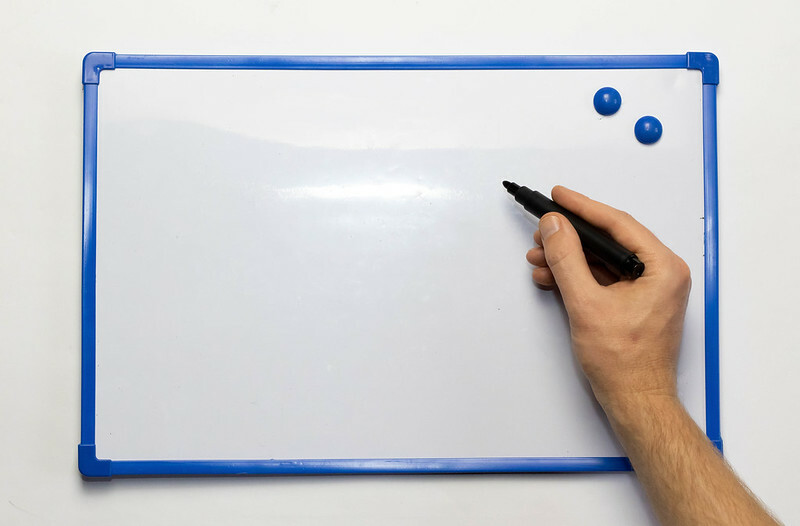 Whiteboard animation is a type of video that shows a static image being drawn directly on a whiteboard, either with or without the addition of a hand holding a pen. These are most commonly used to illustrate common pain points your product or service can solve to better position your brand as a no-brainer choice for the viewer. In the past few years, whiteboard videos have been exploding in popularity and have become increasingly accessible for businesses to use due to the appearance of dedicated whiteboard video services. Your business no longer needs an in-house artist to create videos in this unique format. But what makes whiteboard videos so enticing compared to traditional video formats? The drawback of video marketing for business is the often exorbitant cost associated with creating high-quality video content. However, whiteboard videos are surprisingly cost-effective compared to their traditional video counterpart. You can expect to pay most services on a per-minute basis, and because it is animation, it’s much easier to plan exactly what you want to be included. This means you can streamline your script down to the bare essentials to reduce costs to a minimum. When working with a business specializing in whiteboard animation videos, your work becomes incredibly simple. Many of these companies offer script-writing services as well, so all you need to do is provide your goals and essential points the video should cover. From there, you can expect to receive drafts for the script and storyboards that you can approve before the animator starts to bring your video to life. And that’s it! You can sit back while a professional team handles your marketing video. According to neuroscientist Dr. Carla Clark, people’s brains are wired to enjoy whiteboard animations. This means they will be tempted to stay and watch longer and remember it better than if they were watching a talking-head-style video. Additionally, the built-in suspense of whiteboard videos “keeps viewers engaged and prevents wandering attention.” They’ll try to guess where the image is going next, and no matter if they’re right or wrong, they’ll be hit with a rush of dopamine - either as a reward for correctly anticipating the animation, or as a result of surprise. Put simply, whiteboard videos just feel good to watch. If you’re debating between using traditional video content or going the whiteboard approach, consider the following questions. Whiteboard videos naturally work in an educational setting. Think back to your days in grade school - there’s a reason your teachers used boards to break down complex information. "Is my subject matter boring?" Let’s face it - not every business has inherently fascinating products or services. I know that financial advisors may love talking about retirement planning, insurance, annuities, etc. but they tend to be boring topics for prospects. Video is a way to make them more interesting. Using whiteboard videos is an efficient way to retain the fun and human aspect of business while getting your idea across. An example of a whiteboard video. Jill Addison. If you've never heard of her, she helps financial advisors with their video marketing (and she's darn good at it, too). 1. Select your videos that will be perfect for you from her library. She has topics ranging from how to protect yourself from identity theft, required minimum distributions, estate planning, insurance, social security benefits, and more. There's something in there for every financial advisor to choose from. For example, if you're a financial advisor who specializes in estate planning, you can select the estate planning video. 2. After you make your selections, Jill will custom brand your video by adding your company name, phone number, website logo, and branded colors. This is what makes the videos unique to you - every time you share them online, your prospects will see your information at the bottom. 3. Then, she uploads your videos to your personalized YouTube channel (which she can create for you) and optimize them for search. As I mentioned in this article, optimizing for search is one of the most important components of video marketing that most businesses (not just financial advisors) completely miss. I almost NEVER partner with or become affiliated with other people. In fact, I reject nearly everyone who reaches out to me. However, I've proudly partnered with Jill and am glad to be affiliated with her services. 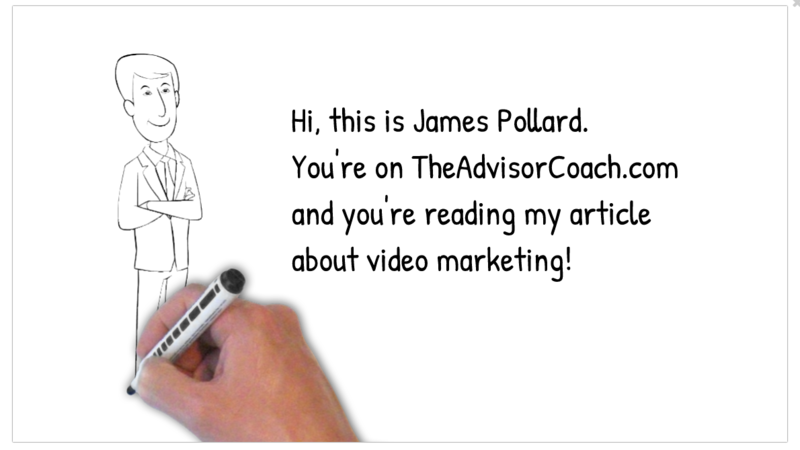 Video marketing is one of my favorite ways to boost a financial advisor’s marketing ROI. Next time you’re scrolling your favorite social media feed or just surfing the web, take some time to notice paid video promotions being sent your way. Which ones stand out and which ones don’t? What’s so special about the ones that captivate your attention? Having read this article, you should be in a better position to understand what these video marketers are doing to successfully reel you into their content - and how to reproduce the same effect for your own business.